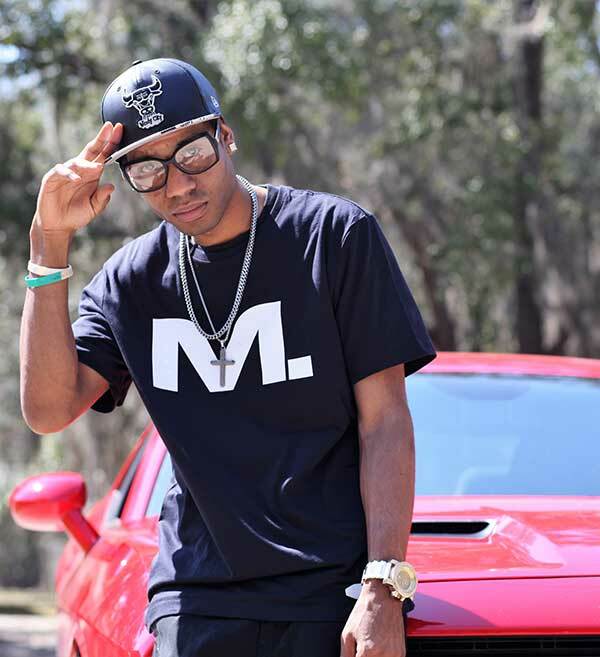 This Panama City, FL talent has been making waves in the Industry for a while now. As an Independent Hip-Hop/R&B/Pop Artist, he is also Songwriter, Producer, and Engineer. B. Ware has released the music video to his new single “One Time.” Which is now available on “Vevo” and coming soon to major T.V. networks. His new music new Mix-tape “Chain of Command” is available now on LiveMixtapes, and promises to solidify his position in the Game. B.Ware has made a name for himself with his variable flow, lyrical talent, and on-stage performances. As he spreads his name more abundantly, he appeals to not only one specific group of fans, but an extremely wide variety of demographics across the world. B.Ware is a different artist with a different structure. While consistently performing at the largest nightclub in the U.S., ‘Club La Vela’, and sharing the stage with some of the biggest names in music, B. Ware has earned the nickname “Mr. La Vela”. 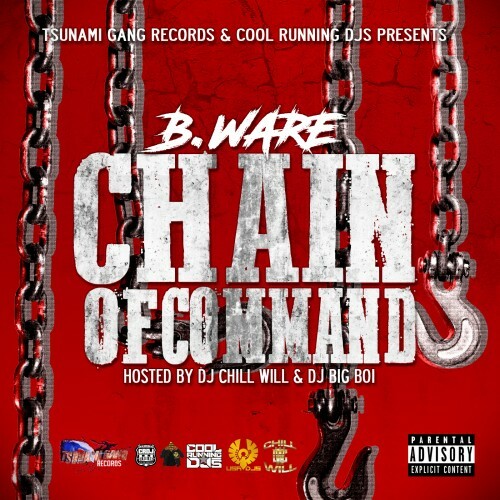 A grinder in all aspects, between making music, and performances, he runs his own label, “Tsunami Gang Records, LLC,” and also has a station on Pandora; B. Ware Radio. Rae Sremmurd, Tyga, Sean Kingston, Rick Ross, Dj Khaled, Gucci Mane, T-Pain, Snoop Dogg, Ace Hood, Young Dro, Waka Flocka, MGK, Roscoe Dash, Juvenile, LiL Boosie, Pastor Troy, LiL Scrappy, etc.